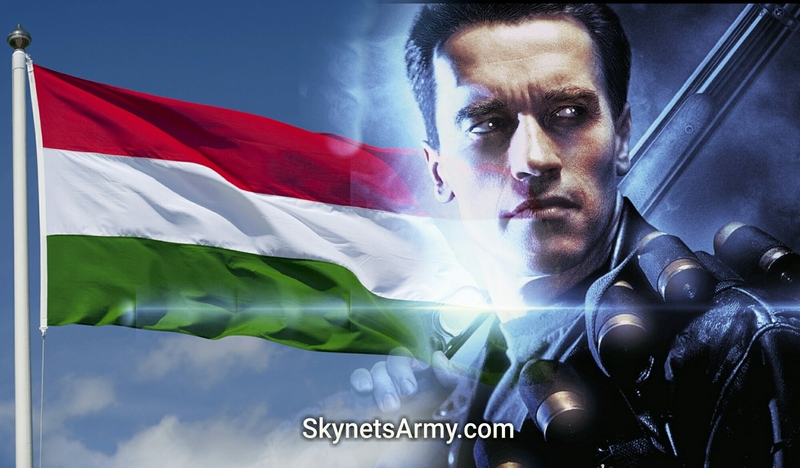 “TERMINATOR 2: JUDGMENT DAY 3D” is coming to Cinemas in HUNGARY! While we we are betting on an August release, fans in Hungary will be pleased to know that they can experience T2 in 3D the way James Cameron intended: in a movie theater! UPDATE : (April 7th) – Pannonia Entertainment has announced an official release date of August 29, 2017, the 20th Anniversary of Judgment Day. Previous Post“For Bill, it was game over.” James Cameron writes one more time about the late Bill Paxton.Next Post“TERMINATOR VISION” is no longer science fiction!